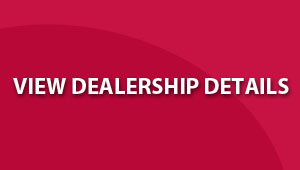 Here at CMH Nissan Pietermaritzburg Parts department we only use genuine Nissan parts in your Nissan vehicle. Nissan parts range from consumables like engine oil, brake fluid, bulbs and engine coolant to air filters, spark plugs and brake pads. Each vehicle comes with a range of Nissan accessories that help customise your vehicle to your specifications. We have everything from floor mats to roof racks. If you know what specific accessories you want, fill out an enquiry below. Alternatively ask our sales team for a list of options for you vehicle.